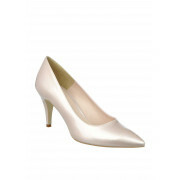 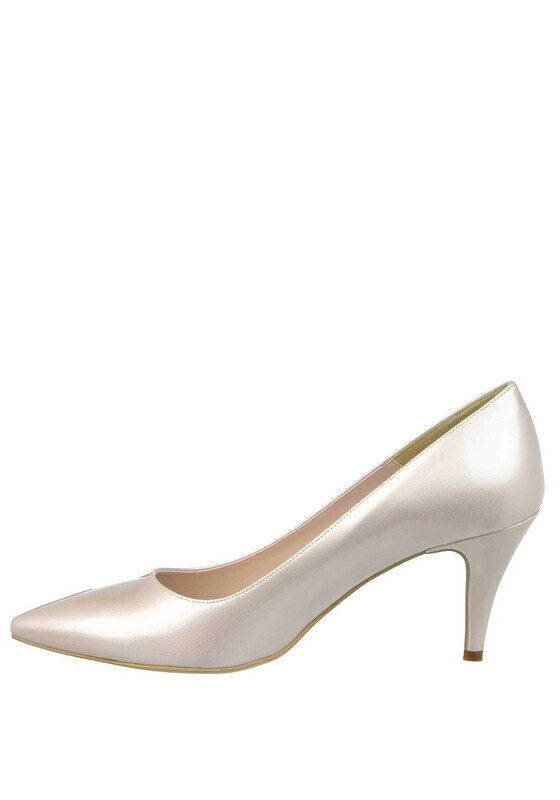 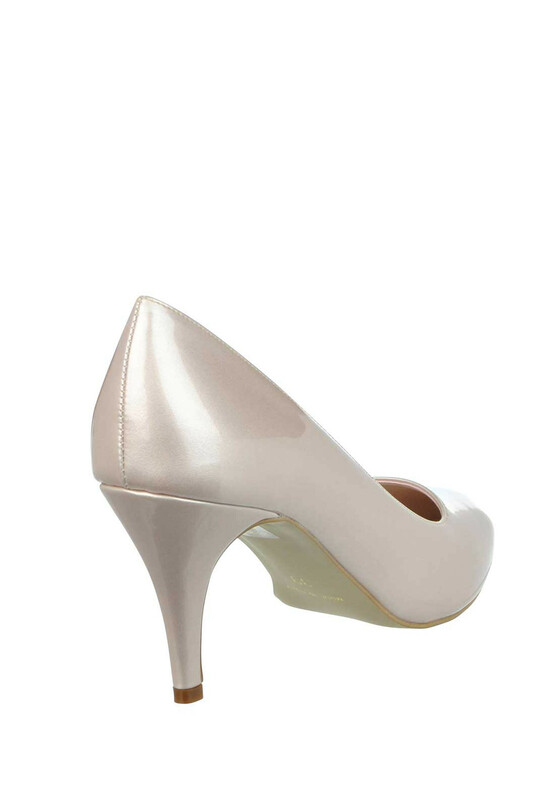 In their stunning pearly champagne colour, McElhinney's presents these amazing pointed toe kitten heels. 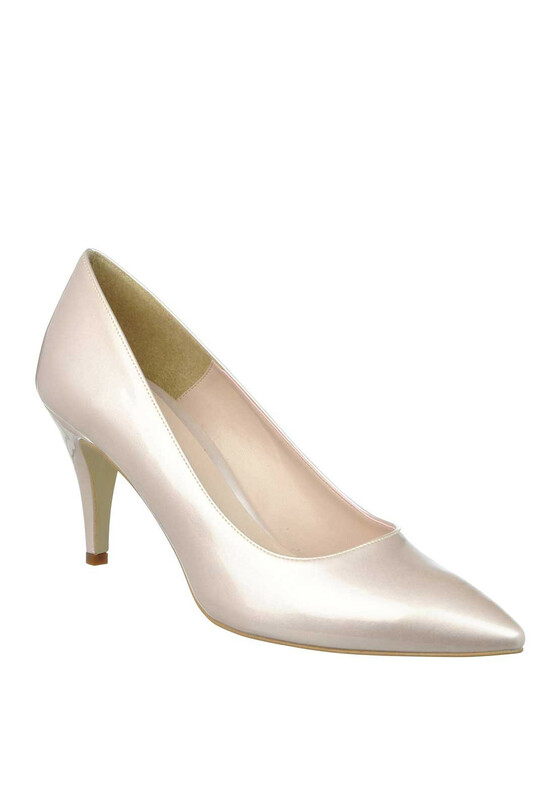 These stylish shoes have a small stiletto heel with a cushioned insole and are ideal for ladies who don’t want or need height. 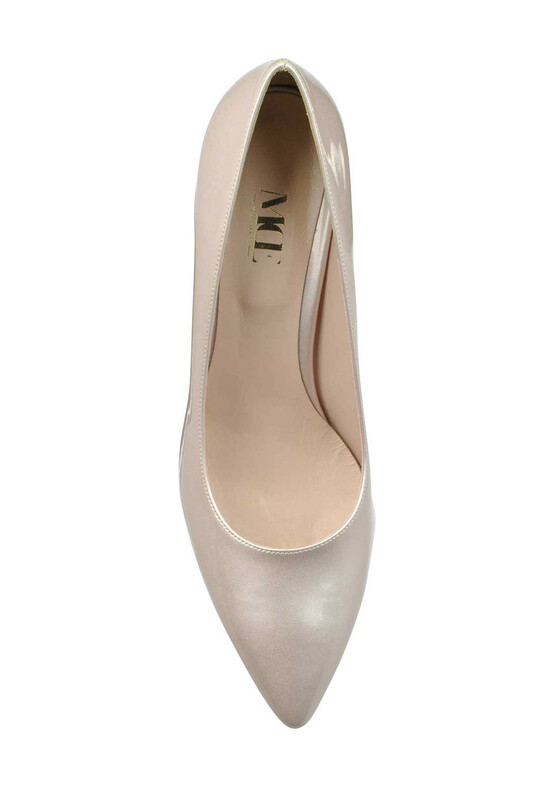 Walk in confidence in this exclusive to McElhinney's pair.